relocated to Phoenix, AZ in 1979. Don started in the Golf industry in 1994 as an Assistant Golf Professional in Arizona, Iowa and Michigan. 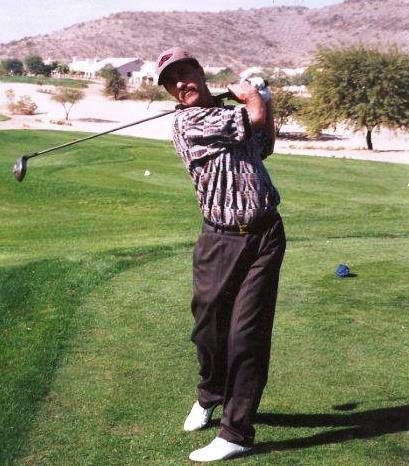 While in Arizona, he played on multiple mini tours, attempted the PGA Tour, a professional instructor and worked his way to becoming a PGA Head Professional. 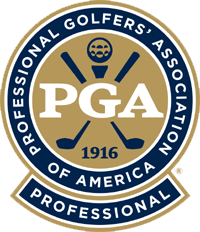 Don believes in assisting amateur golfers in reaching their goals with the proper information, instruction and equipment. He wants golfers to enjoy the game as much as he does, to the best of their ability while having fun doing it.